Smartphones rule the market nowadays and even it has taken up the functions of desktop also. 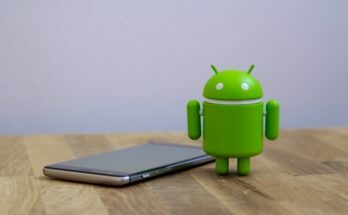 Mobile devices use Android or iOS operating system and as per Forbes list, 16.4% mobile devices use iOS operating system and 79.4% mobile devices use android operating system. This provides the developers new scope of developing an app on multi platforms. A developer might get confuse between choosing native or hybrid app at the time of developing an application. To select the right one it is required to know about the fact that both have few advantages and disadvantages over each other. 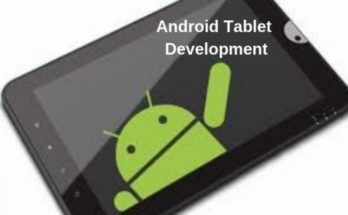 Native apps are the applications which are developed for particular models of tablets or smartphones and these cannot be used in other devices. There are few advantages and disadvantages of native app. Native apps have easy accessibility to the built-in device functions like calendar, microphone, camera etc. and contrary to that hybrid apps have limited access. Long term android or iOS users don’t feel any problem with the user interface in native apps as android and iOS both have some features which are unique to that. 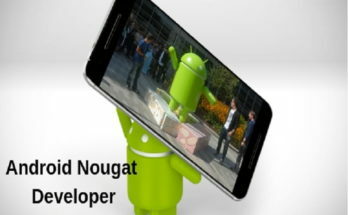 The performance is always better and faster in native apps as they are specifically designed for the particular operating system so it gives high level of performance compared to hybrid apps. This makes native app more preferable for gaming and high performance applications. The added advantage of native app is that it can function without internet connectivity too and for hybrid app internet is always required. Native apps are more easily accessible in the app stores so it gives more chances to reach to the target audience. 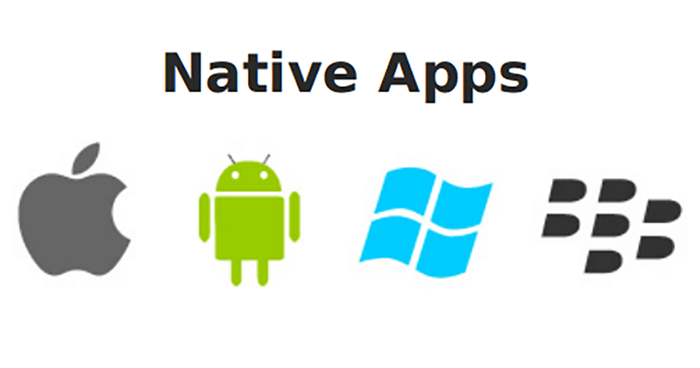 Native apps sometimes require more than one developer as they are language specific. These apps use multi codes so they are more costly. 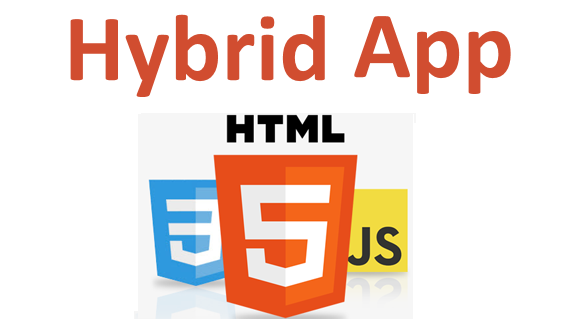 There are many advantages of hybrid apps. Only one language is used for all the platforms. It works behind the native shell so for the user it gives the feel and look of native app only. It saves the time of a developer. Though, the major drawback is of lower performance and limited access to device specific functions. These apps are low cost and save the developer creating two different apps so it saves time also. On the other hand, these apps do not have access to all the native functions which makes it inefficient and there are more chances of app store rejection. The article discusses about the native and hybrid apps and what are the plus and minus points of both. To choose between Native vs. Hybrid app is a difficult decision by a developer but can take it keeping in mind all the factors like money, time, user availability and functionality. As a golden rule, hybrid app with added features works best for the applications which are for the simple functions.